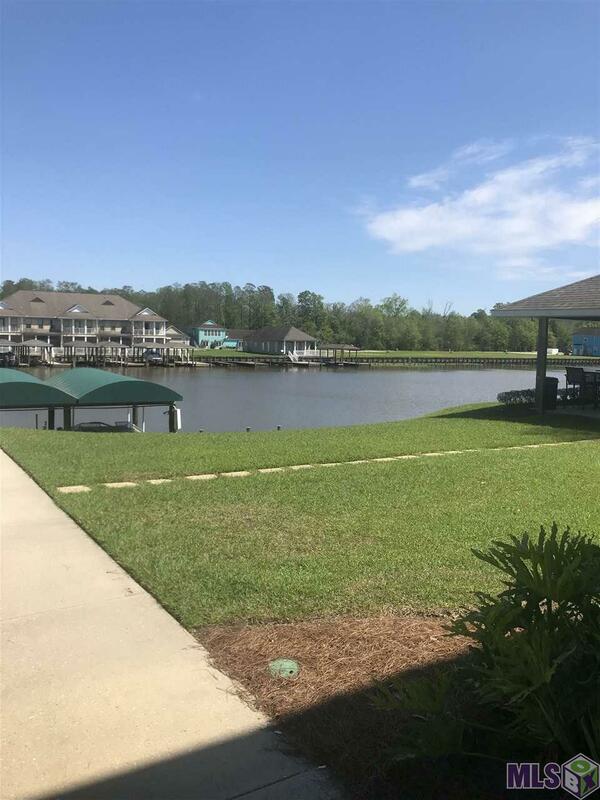 Beautiful 3 Bedroom 2 Bath condo on the Diversion Canal. Street side. Brand New flooring. Vinyl plank in den and new carpet in bedrooms. 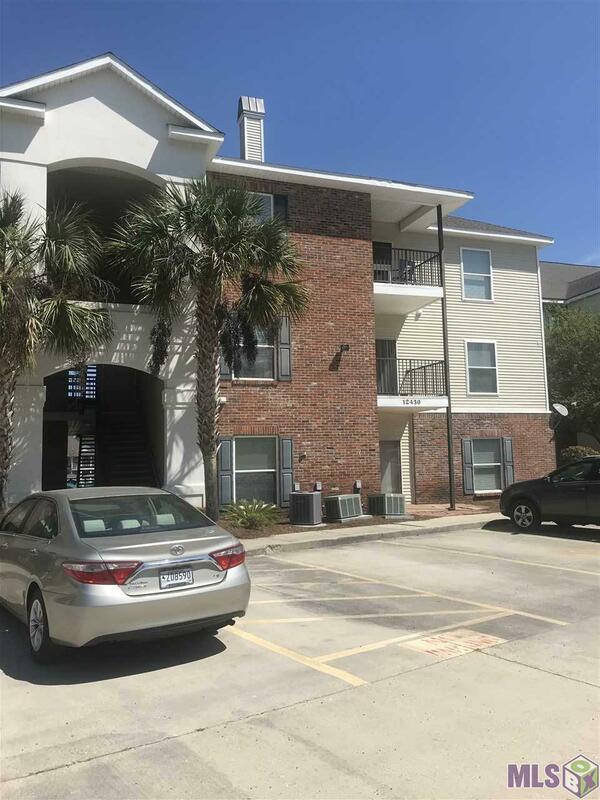 All appliances included plus washer/dryer. 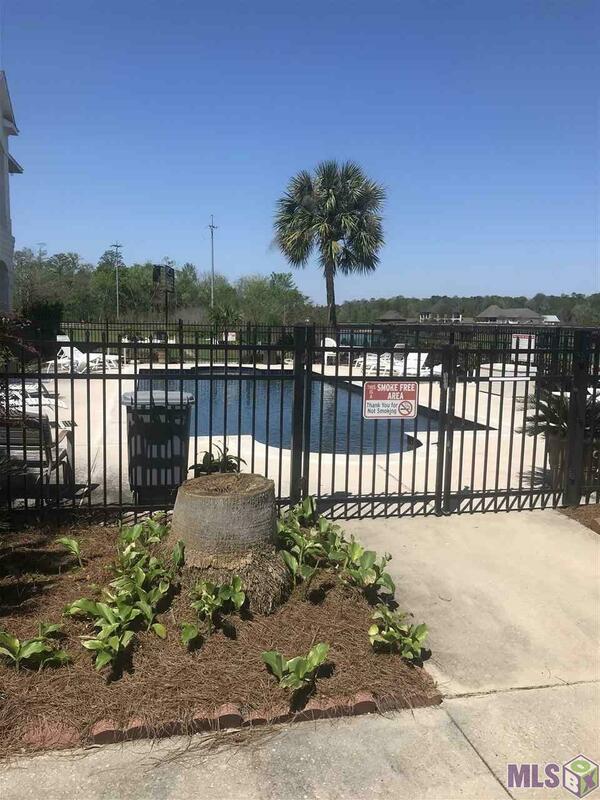 Great for investment, get away condo, or personal home. Beautiful pool with cozy gazebo. 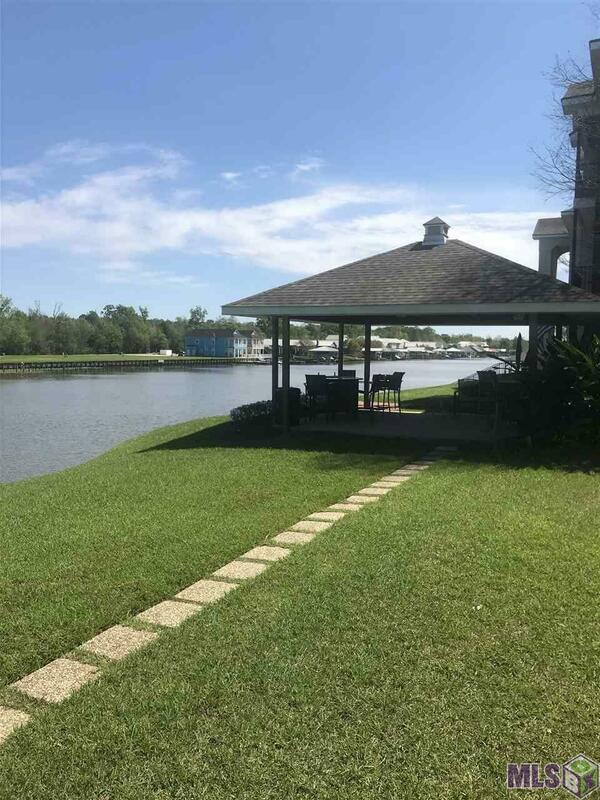 Listing provided courtesy of Southland Properties Inc.© 2019 Multiple Listing Service of the Greater Baton Rouge Association of REALTORS®, Inc. All rights reserved. Information Deemed Reliable but Not Guaranteed.